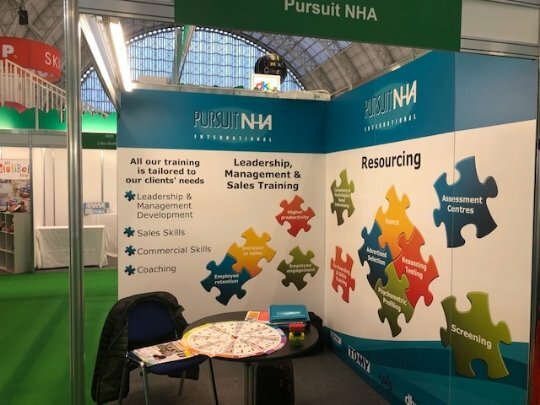 At Pursuit NHA International all our training is tailored to our clients' needs. Our consultants spend time with your business to fully understand the issues you face in your Market. This enables us to design a training programme tailored to your requirements. Like a sensible attitude to eating we believe that little and often is more effective than one-off events that leave delegates feeling ‘bloated’ with learning. All of our modules are highly interactive and include a combination of presentation, discussion, individual exercises, team exercises, case studies or role plays.